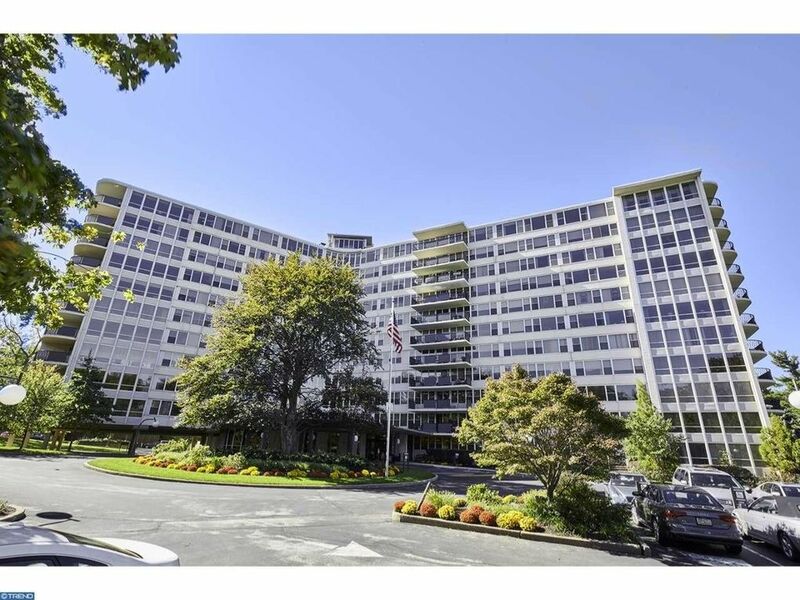 Rare opportunity to purchase a coveted penthouse unit and sought after Sutton Terrace. This incredible corner unit on the 11th floor features high ceilings, and expansive windows breathtaking views at every turn. More spacious than other units, this residence offers a gracious center hall entrance with bright views out the rear windows, expansive Living Room with custom built-ins, beautiful windows and sliding glass doors leading out to a fabulous terrace, spacious Dining Room with custom built-ins, large Kitchen/Breakfast room with wonderful views, a cozy office, large guest bedroom, updated hall bathroom and spacious Master Suite. Don't wait, as this lovely condo will not last long!